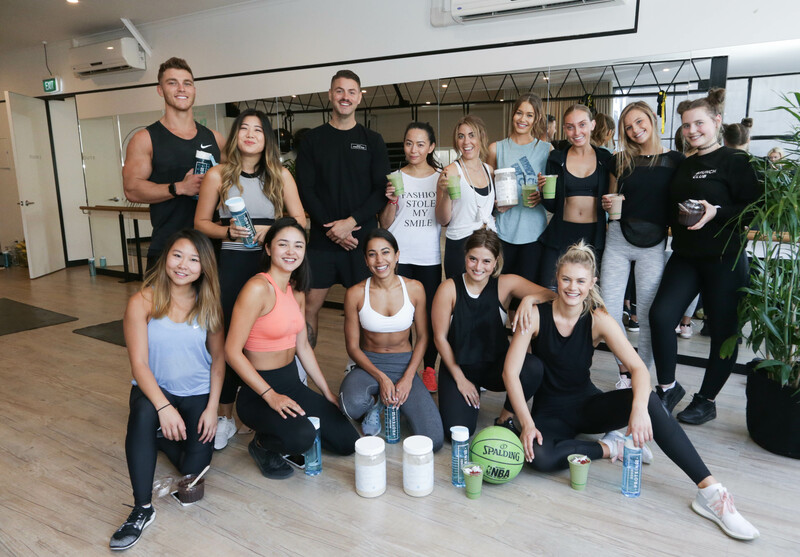 On Tuesday 26th February, AMPR worked alongside Chemist Warehouse to launch the new Bondi Protein Co vegan range at Studio PP in South Yarra. Influencers began their morning with a HIT session followed by a vegan breakfast incorporating the new protein. The new vegan range is a gluten free, pea and rice protein that is naturally flavoured and sweetened designed to support weight loss programs. Bondi Protein Co is exclusive to Chemist Warehouse stores nationwide.